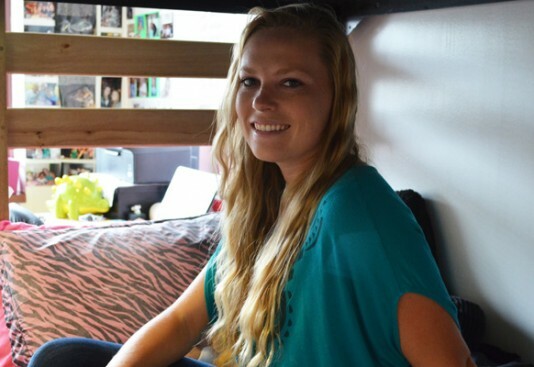 Living on campus is a little different than life in Southern California; however, junior criminal justice major Kaylee Howard is happy to be making Jenks Hall her home away from home. When Derek Cooper first heard Aurora University was creating an off-campus student liaison position, he was immediately interested. 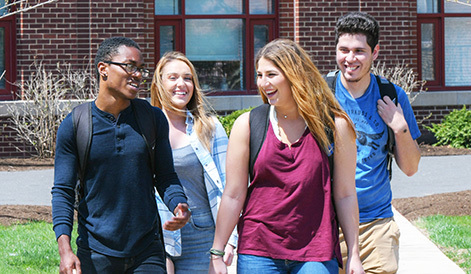 As an involved campus leader with an outgoing personality, Cooper wanted to help other students navigate the responsibilities and expectations that come with living in the AU neighborhood. And he wanted to share his own experience in learning how to be a good neighbor. We asked junior nursing major Beth Thomas, a resident assistant in Wilkinson Hall, about what the position entails and what she has learned from the experience. Watch a time-lapse video of the construction of the new AU residence hall, which opened this semester on the southwest side of campus. 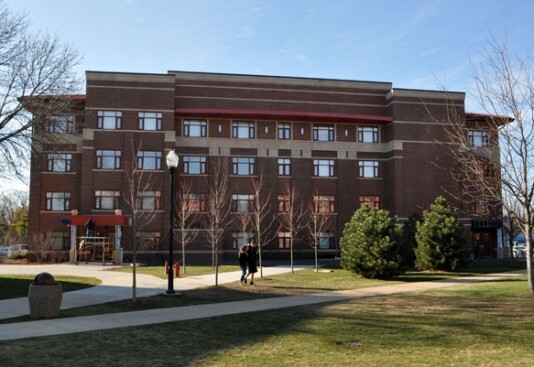 The building is the university’s sixth residence hall and brings the total number of residential students to around 750.